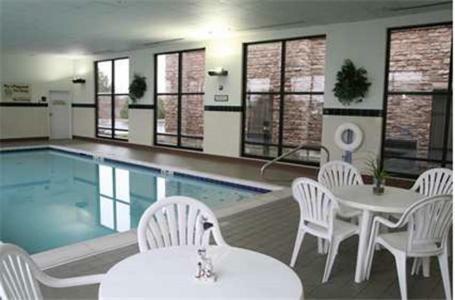 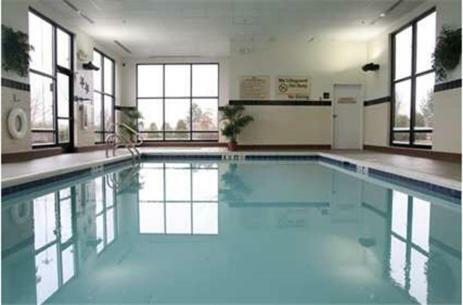 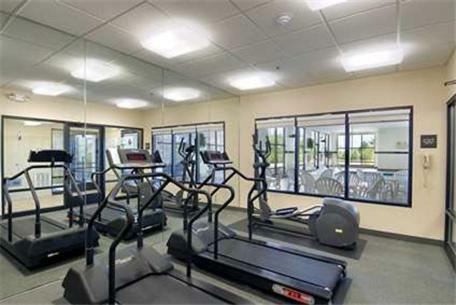 This hotel in Hilliard, Ohio features an indoor pool, gym and free Wi-Fi throughout the property. 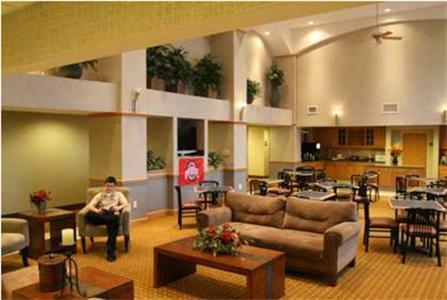 It is 6 miles from Ohio State University and 11.5 miles from downtown Columbus. 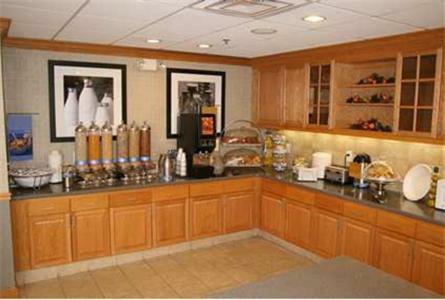 Guest rooms are furnished with coffee facilities, a microwave and refrigerator at the Hampton Inn & Suites Columbus Hilliard. 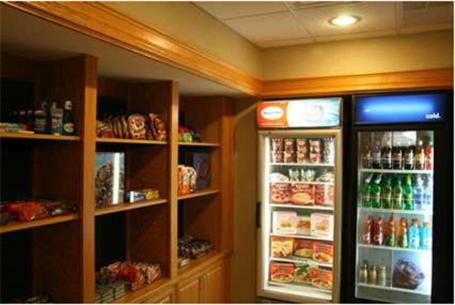 They also include cable TV with pay-per-view movies. 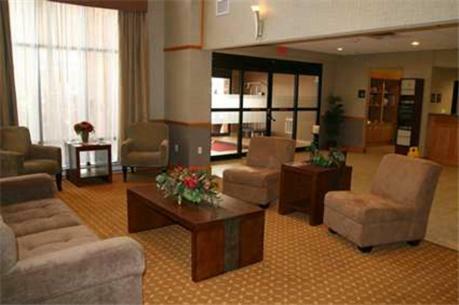 A business center is available at the Hampton Inn & Suite Hilliard. 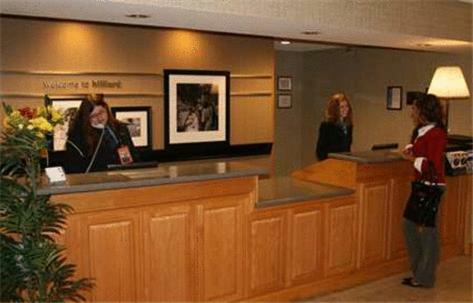 The hotel also offers a gift shop and 24-hour front desk. 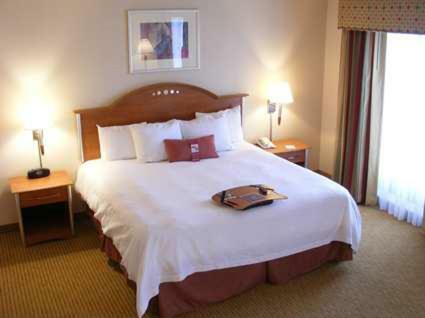 The Columbus Zoo is 11 miles from the Hilliard Hampton Inn & Suites. 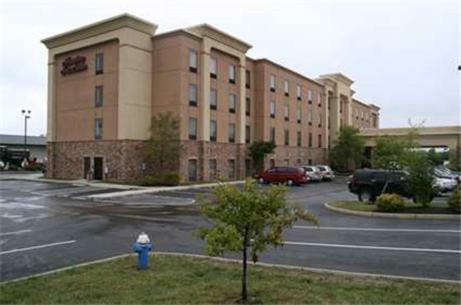 Market Mill Run Shopping Center is less than one mile from the hotel. 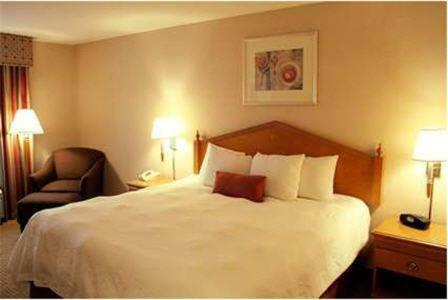 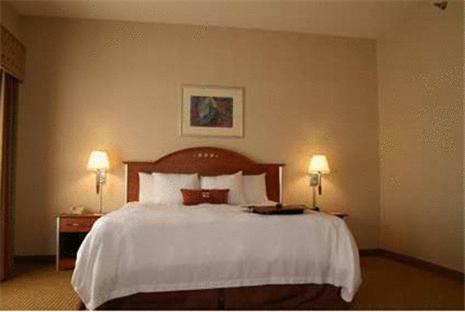 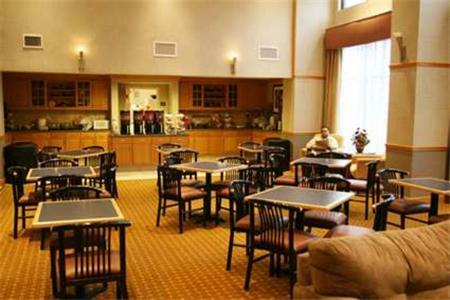 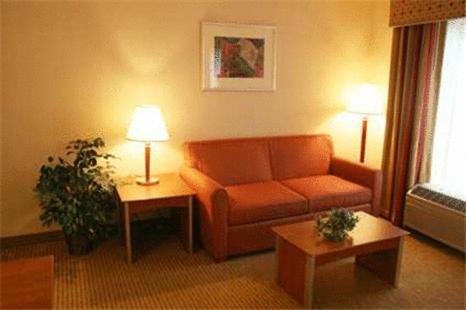 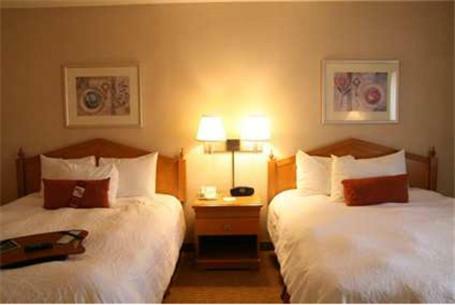 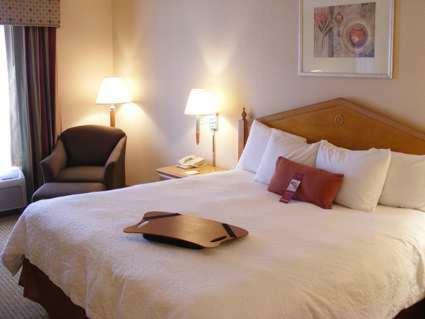 the hotel Hampton Inn & Suites Columbus Hilliard so we can give you detailed rates for the rooms in the desired period.